Sony Alpha a7S II is a full-frame mirrorless digital camera, one of the interchangeable lens cameras from the electronics and device manufacturer. 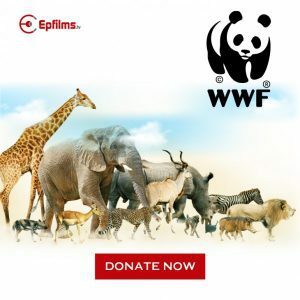 This shooting device boasts of ultra-high sensitivity, 4K movie recording capability and wide dynamic range, among others. The latest addition to the A7 series, this brilliant camera is an improved version of its predecessor, the Sony Alpha a7s but is more geared towards low-light enthusiasts. One added feature is the built-in 5-axis image stabilization system. Also powered by the same Bionz X processor as the other A7 series models, the A7 can capture 4K videos directly to the memory card. The Sony Alpha a7S II is an all-black camera with a magnesium-alloy chassis with a lighter body than a full-frame DSLR. Its comfortable grip has a textured finish to ensure firm handling. For a mirrorless camera, it has a compact and robust body measuring 4.7 x 2.7 x 1.5 inches and weighs 22 ounces if loaded with the battery and card. 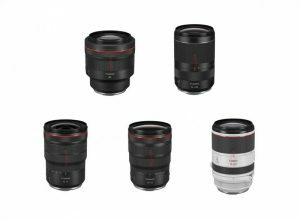 Additionally, it can be attached to an E-mount lens with the user having 13 Sony full-frame choices, third party lenses and a Sony A-mount lens via an adapter. 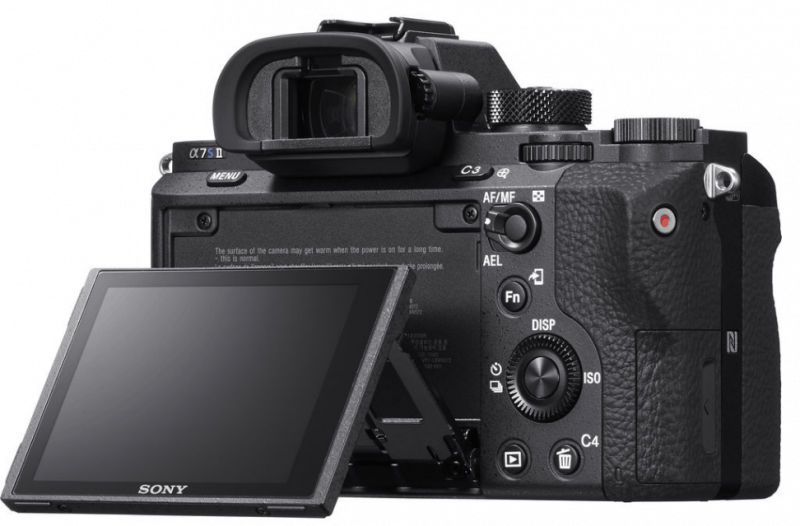 The a7S II also comes with a Tru-Finder OLED electronic viewfinder coated with anti-reflective Zeiss T*for anti-glare and minimal surface reflections. 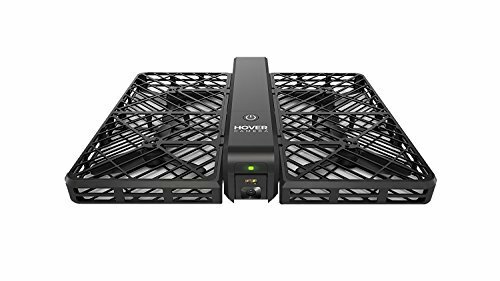 Also, it has a high resolution of 2.36 million dots that allows setting adjustments and exposure preview even before recording as well as operate even in different lighting environments. For display, this mirrorless camera also has a 3-inch, tilting 1,228,880-dot LCD screen for shooting from high and low angles. 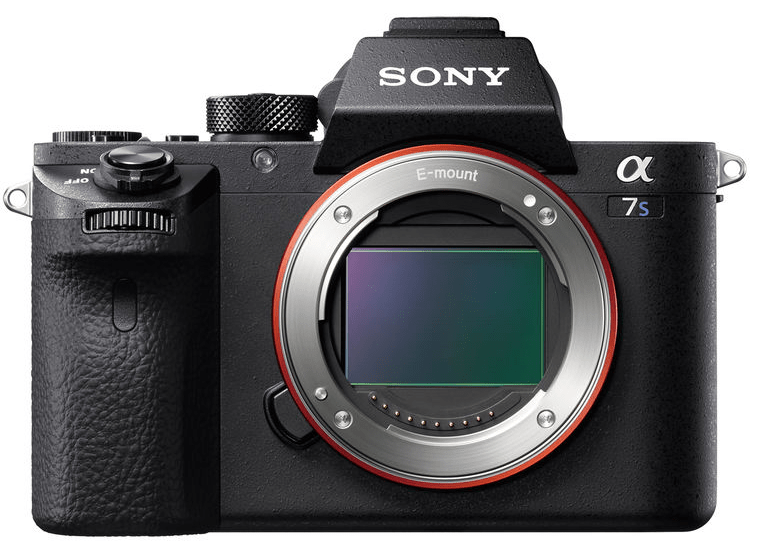 For noise reduction, the Sony A7S II has a 12.2MP Exmor CMOS sensor that works well with the Bionz X image processor that results to an wide dynamic range as well as high-sensitivity from ISO 100 to ISO 102,400 which is also expandable up to ISO 50-409,600. Moreover, the sensor is also designed with a new RGB color filter array and also boasts of an on-chip lens. Both ensure efficiency when it comes to collecting light to enhance noise reduction and sensitivity. Another feature of this model is in terms of still shooting. 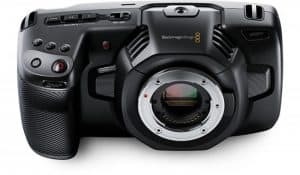 It is capable of continuous shooting with speed at a rate of 5 fps or a 2.5 fps shooting rate with continuous AF while the AF system uses 169 AF points with 25 contrast-detection points as well as nine central AF points. Strategically, these points have been split into 16 segments that enable shooting even in low-light conditions with speed, accuracy and versatility. 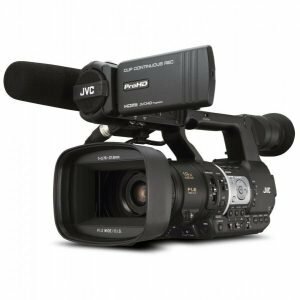 Conversely, for video capturing, it is capable of UHD 4K internal recording at 30 fps and 1080p at up to 120 fps in XAVC S format at 100 Mbps with the high-speed resolution allowing for 4x and 5x video recording in slow motion with a frame rate of either 30p or 24p. Aside from internal recording in high-resolution, another feature is the uncompressed HDMI output that also allows the use of an optional external recorder for 4K recording with 4:2:2 sampling. 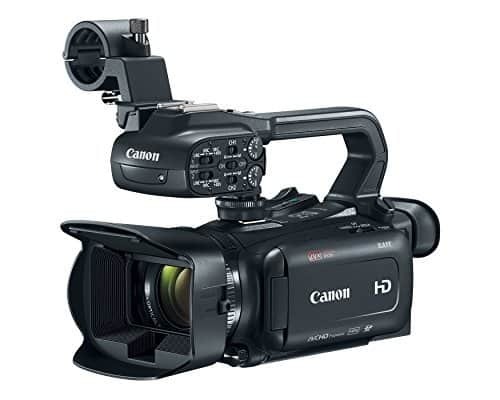 Among its other features, this camera has multiple timecode recording options to accommodate different workflows while the “Free Run” timecode that allows timecode advancement even while not recording allows for synching multiple cameras for live event shoots. 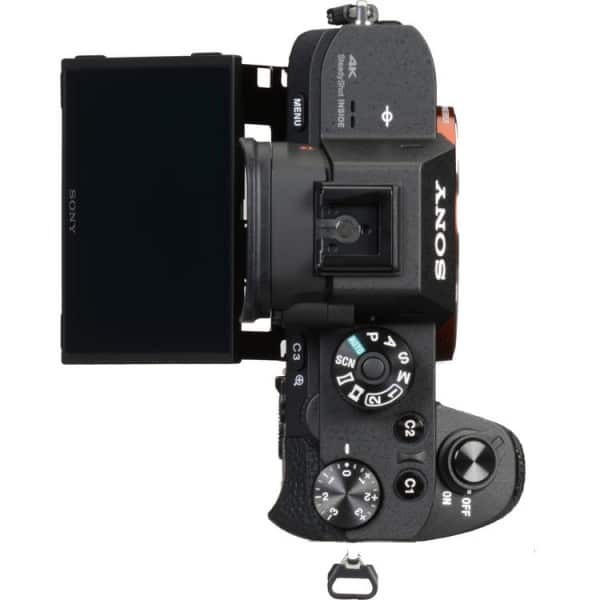 Meanwhile, for video and image sharing, the a7S II has built-in WiFi connectivity with NFC that can be used in social media, cloud and email applications and the NFC support is very useful for connecting to compatible mobile devices for live view and remotely controlling the cameras shutter. Other features of the Sony Alpha a7s II include a Silent Shutter mode that for muting shutter sound at up to 5 fps shooting, Enhanced Eye AF, Expand Flexible Spot function, White Balance settings, Focus Magnifier and Peaking functions, and Scene Selection modes, among others. Also, the included battery pack that lasts for 310 shots from the VF and 370 shots from the LCD can also be charged without having to remove it from the camera body via USB. The Sony Alpha a7S II is an excellent mirrorless camera with high sensitivity and capable of capturing brilliant 4K videos and Full HD videos at 120 fps. Moreover, it boasts of excellent 12.2MP full-frame stills and high ISO 409,600. It also offers 14-bit compressed and uncompressed RAW. On the flipside, the a7S II can be noisy at very high ISO and is rather costly. It is not also weather resistant since the viewfinder can get affected with humidity. Overall, the Sony Alpha a7S II is a great low-light camera with some flaws. It is compatible with other lenses and offers stability and internal 4K recording, a feature that is relatively new.